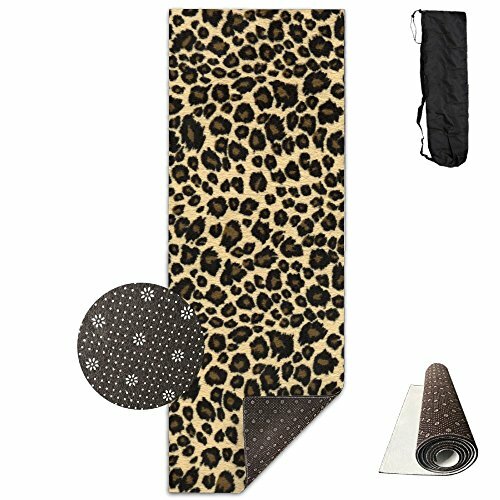 BINGZHAO Animal Leopard Print Design Exercise Yoga Mat For Pilates,Gym,Fitness, Travel & Hiking by BINGZHAO at Wander Soul. MPN: SKM-37184375-OD. Hurry! Limited time offer. Offer valid only while supplies last.